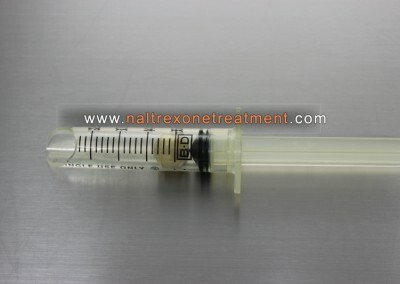 Is Naltrexone treatment enough to kick drug addiction ? Simply said, Naltrexone is not used to get the person of the drugs or alcohol. It is used to help him stay clean or sober once the withdrawal phase of the treatment is over. 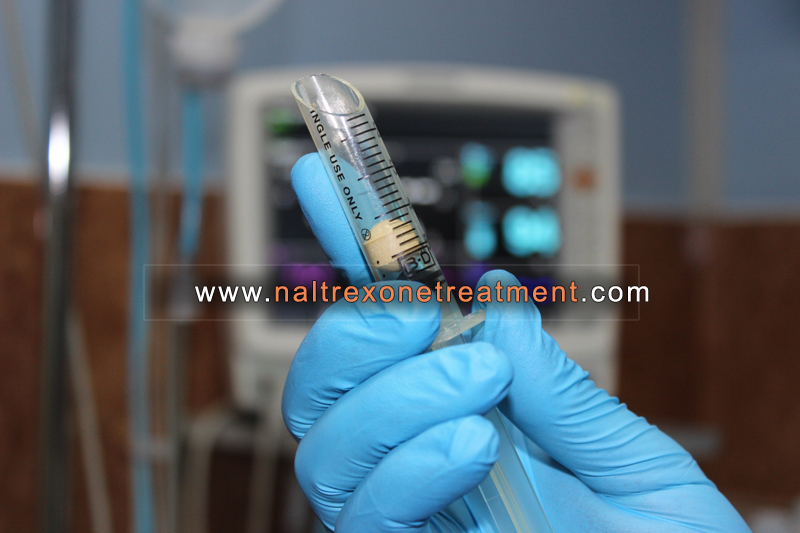 Prior to Naltrexone treatment, a patient has to go through a detox process, and Naltrexone treatment will follow immediately after that. A detoxification process theoretically can be done at home. There are two ways and neither of them is recommended. Natural or “cold turkey” method is an agonizing process which usually leads only to relapse. Medical at-home detox is detoxification assisted with painkillers and it’s far from comfortable. Pains are eased (not gone) but all other withdrawal symptoms are still there: Agitation, Anxiety, Muscle aches, Insomnia, Sweating, Abdominal cramping, Diarrhea, Nausea, and Vomiting. An addict needs assistance from a friend or family, because he is not in a shape to take care of himself in that state, and something can easily go wrong (he can choke on his own vomit for example). Also, for medical at-home detox, an addict needs a doctor that will advise him on what painkillers and doses to take based on his general health and history of addiction. At our clinic, detox is safe and painless. It can be anesthesia assisted and ultra rapid because patient is monitored by our experienced medical experts and our latest medical equipment, so they can speed up the process based on patients vital stats and his reaction to the process. 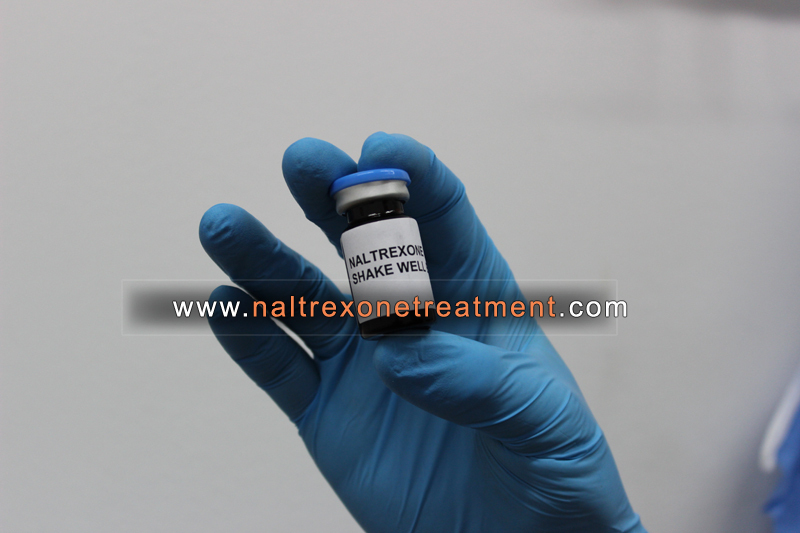 Also, naltrexone does not reliably suppress drug cravings. Some form of psychological and anti-craving therapy is necessary for a patient to be able to resist the psychological part of his addiction. At our clinic we use Ibogaine therapy, Xenon gas therapy and N.E.T (neurojet therapy) to successfully treat drug cravings.